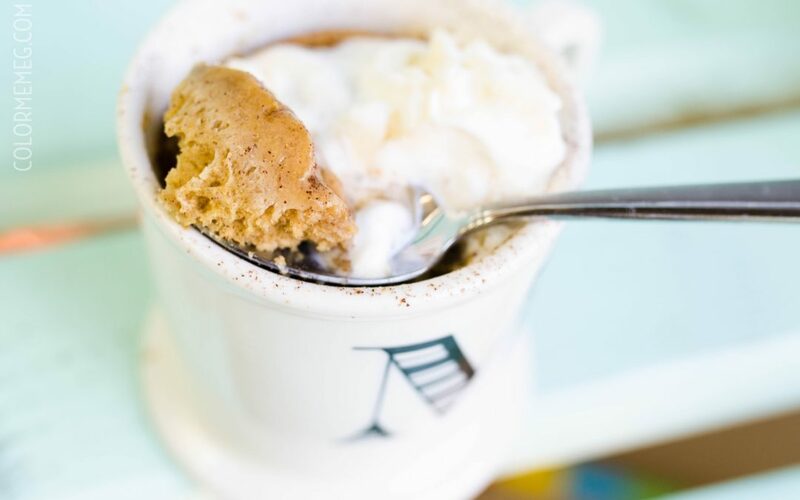 This keto mug cake takes 60 seconds to make, is moist and delicious, and has a refreshing peanut butter and maple flavor that is hard to resist! 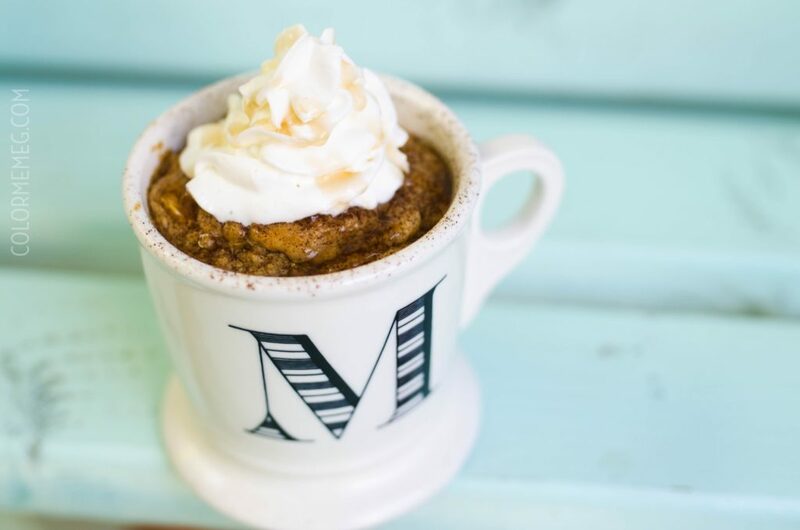 This low carb mug cake is the best one we’ve tried! My husband and I have been eating low carb for a long time, and we try to stay in ketosis. I have another nutritional cleanse that I use most of the time, but I like to have low carb as my meals and the occasional treat. 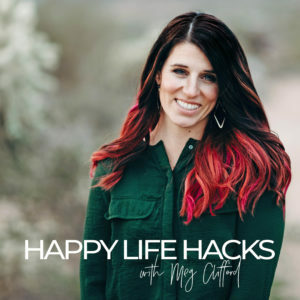 Having a treat that you LOVE that isn’t going to throw you off of your plan is SO important. Especially for those with a sweet tooth. It can be so easy to sabotage an otherwise perfect day of eating healthy to then bust out the ice cream while watching New Girl at night. Enter this mug cake recipe. My girlfriend who is a nutritionist promptly sent me this recipe when she heard me say keto. I literally stopped what I was doing and made it right then. We were heading out the door, car packed full of kids, and I stopped to microwave a cake. It was worth it. It is good with nothing on it, but we kicked it up a notch. If you are here and actually reading this, you have probably tried a few mug cake recipes before. This one was the ONLY one that came out fairly moist on it’s own of the many we tried. It may be the peanut butter that helps that. We also have a sugar free AND CALORIE FREE syrup that we love and if you gently poke the top of the cake and drizzle plenty of syrup over to let it soak in just a minute, it’s straight gold. 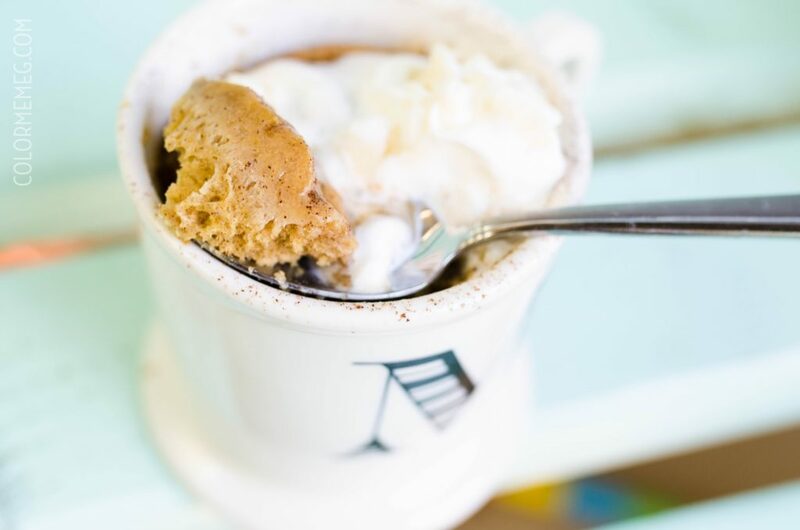 Now take that low carb mug cake gold and add some whipped topping and a little cinnamon, and you will be rolling your eyes back. I may sound dramatic, but for a cake lover who has gone without sugar (happily and easily I might add! ), this was still a game changer. If you are looking for great keto or low carb recipes, you may like some of these! Stir until smoothly combined in a mug (wet ingredients first). Microwave 1 minute. Devour. *We love Swerve or Pyure!